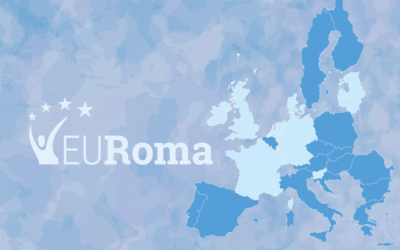 EURoma is actively involved in relevant fora and initiatives of European institutions and organisations in conection with ESI Funds and Roma inclusion. This involvement is crucial to advocate the importance of ESI Funds in the promotion of social inclusion, equal opportunities and non-discrimination of the Roma population and to call the attention on key aspects to achieve an efficient use of these funds. such as the European Roma Platform or the EC Roma Summits and other initiatives organised by different European institutions and international bodies, meetings of the Decade for Roma inclusion, etc. Structured Dialogue with Experts on ESI Funds (Directorate-General Regional Policy), that gathers representatives from the European Commission Directorate-Generals dealing with ESI Funds. ‘Meetings with representatives of the civil society, international organisations and academics networks’ (Directorate-General Justice), which brings together these actors with representatives from the Directorate-Generals of relevance for Roma inclusion. 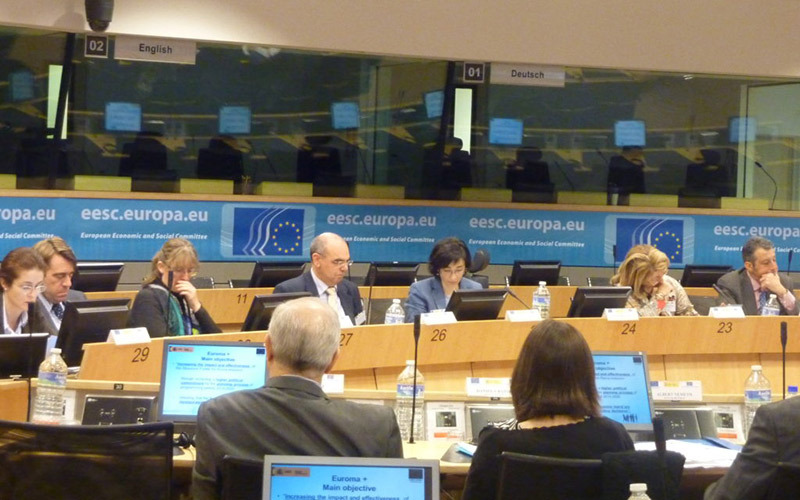 such as those on the future EU Frameworks for Roma inclusion and for ESI Funds. The report was drafted by the MEP Terry Reintke at the proposal of the Committee of Regional Development. EURoma contributed to the report by sharing the experience gained in the 2007-2013 period and providing input on the draft versions of the report.